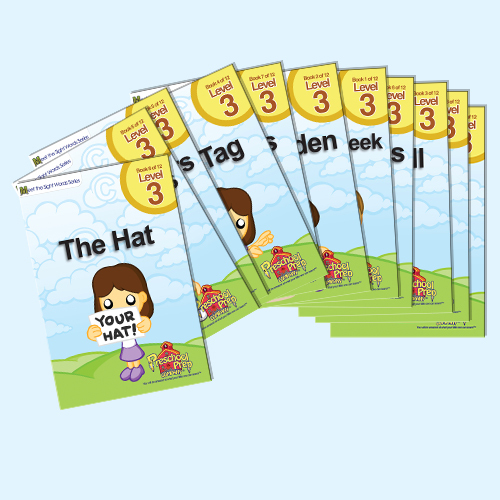 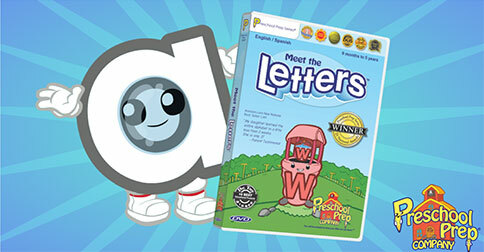 Meet the Sight Words Level 3 books focus on the 47 most common sight words. 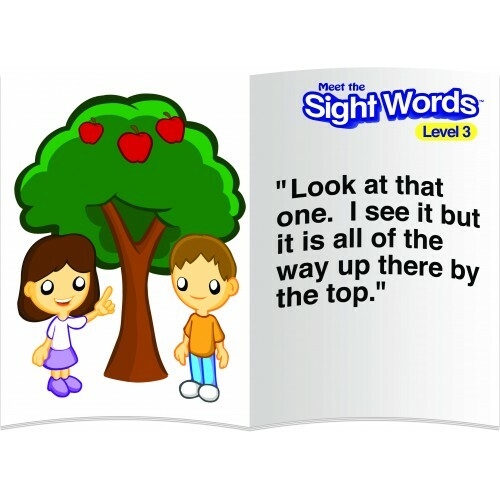 Meet the Sight Words Series products have won numerous awards and are used in millions of homes and school around the world! 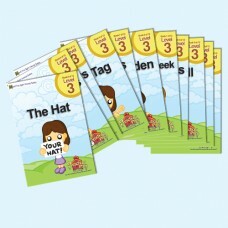 You will be amazed at what your little one can learn!